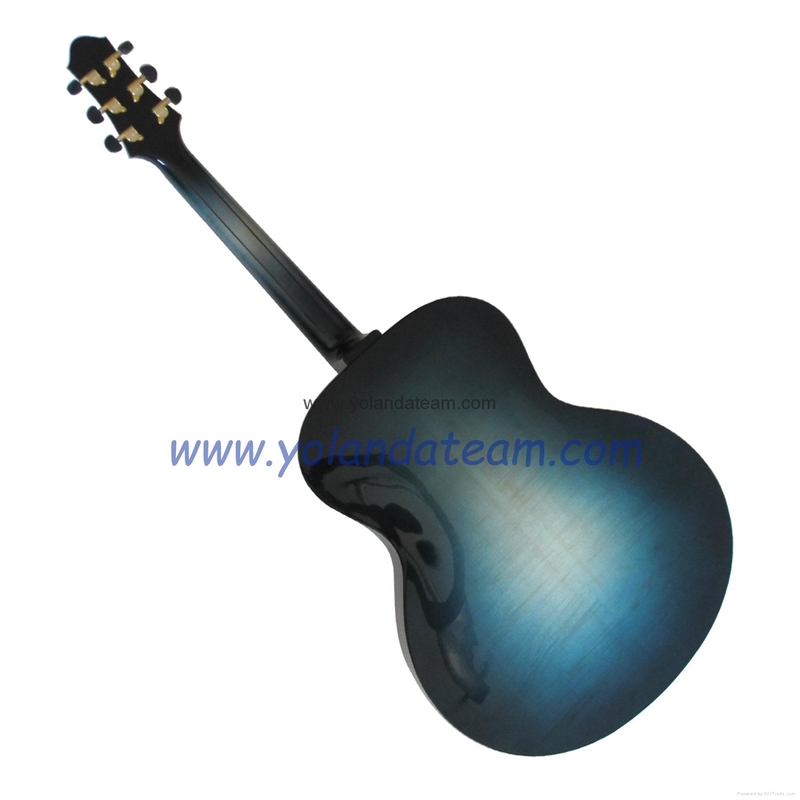 Color Honey sunburst in the middle of the body, the color nearly natural color. 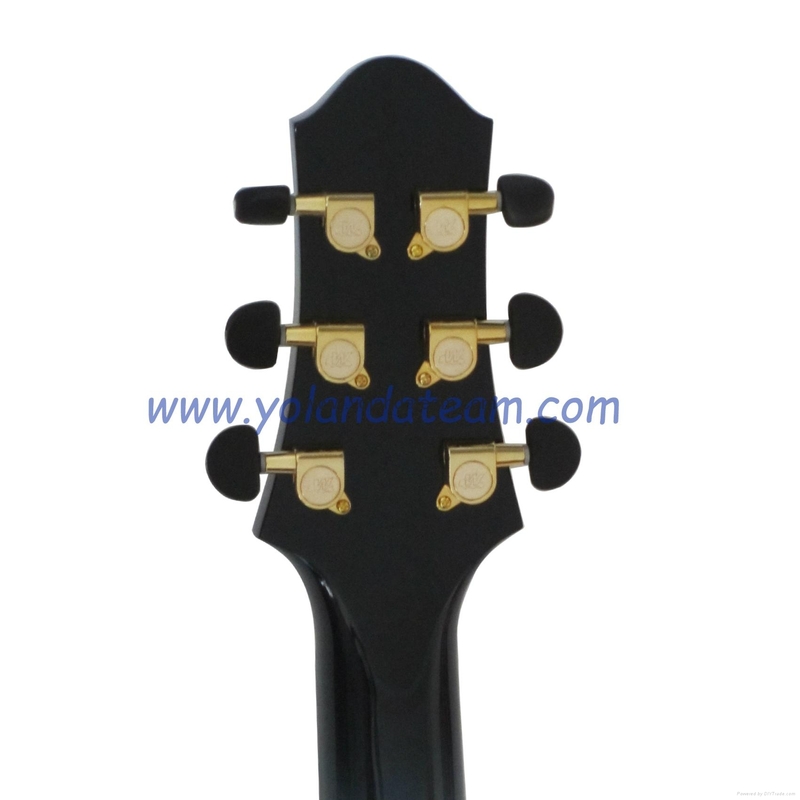 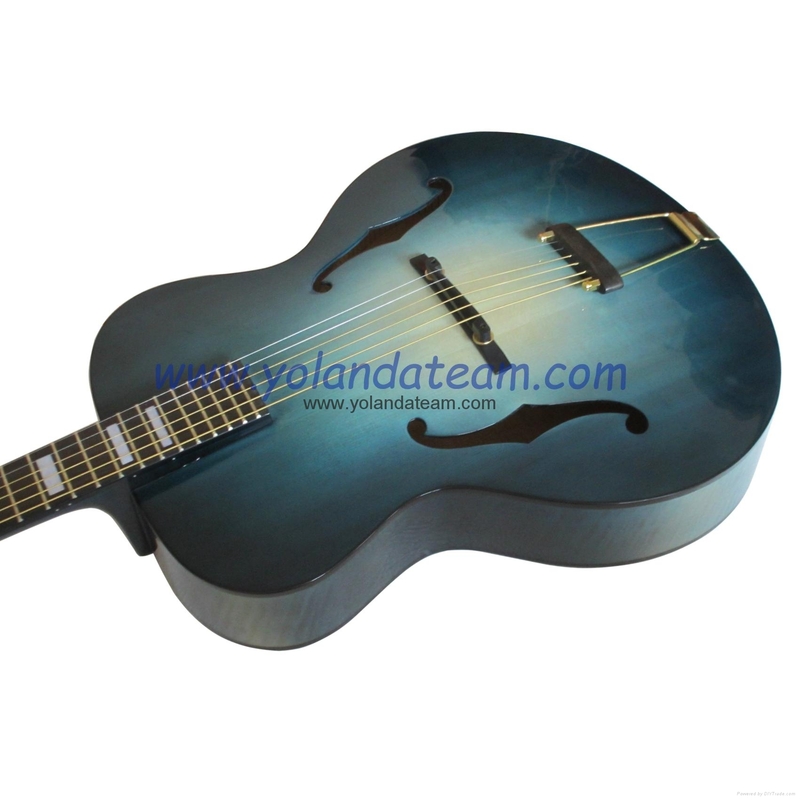 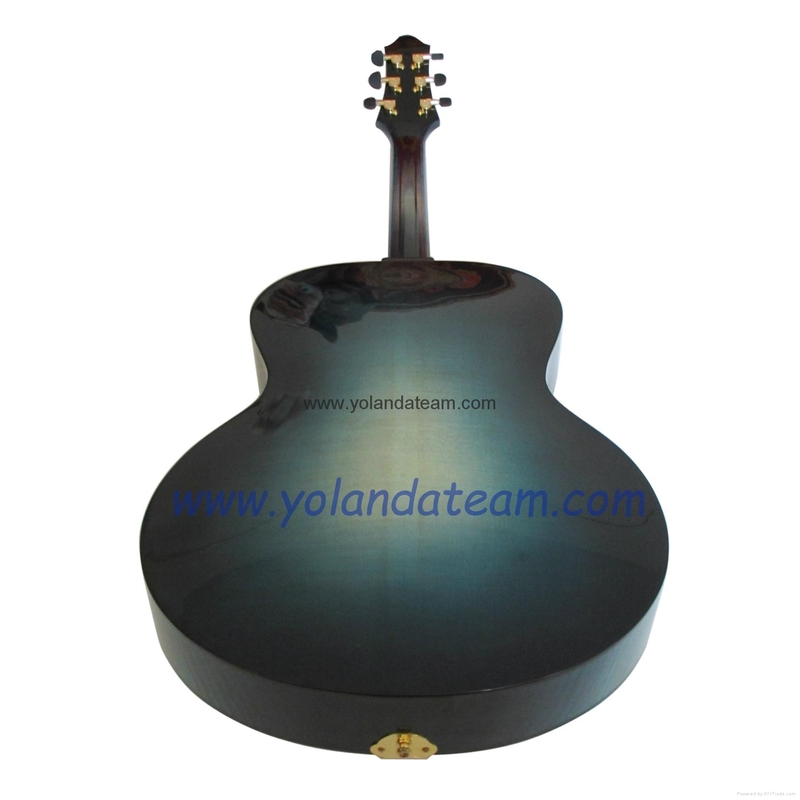 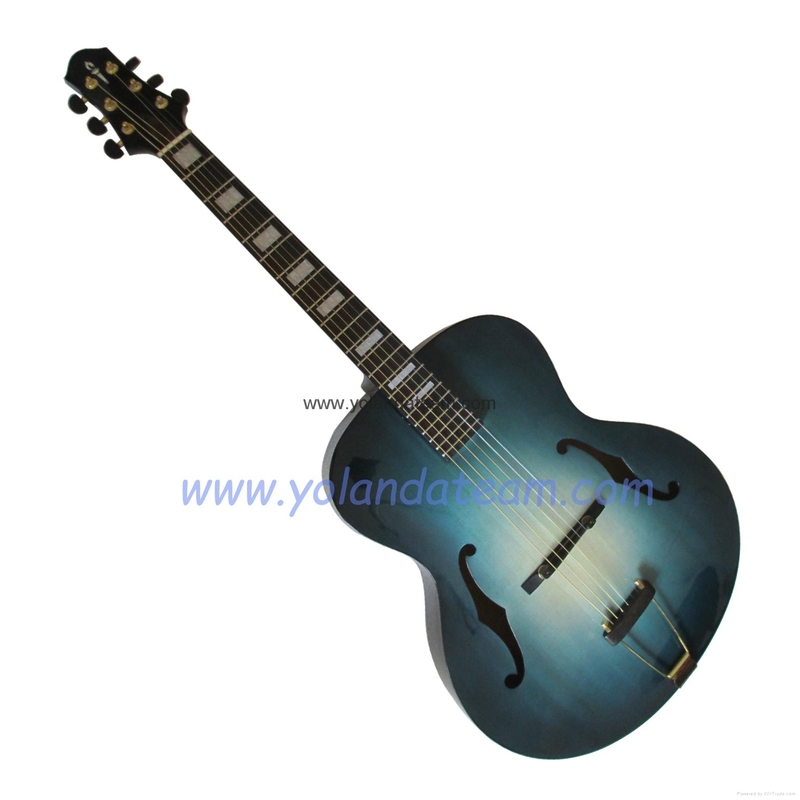 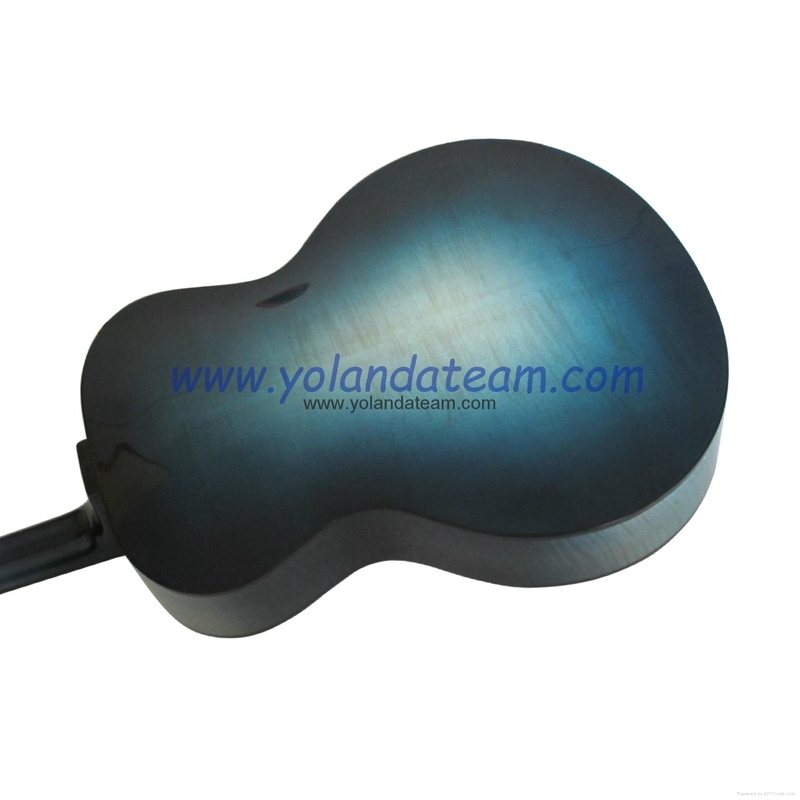 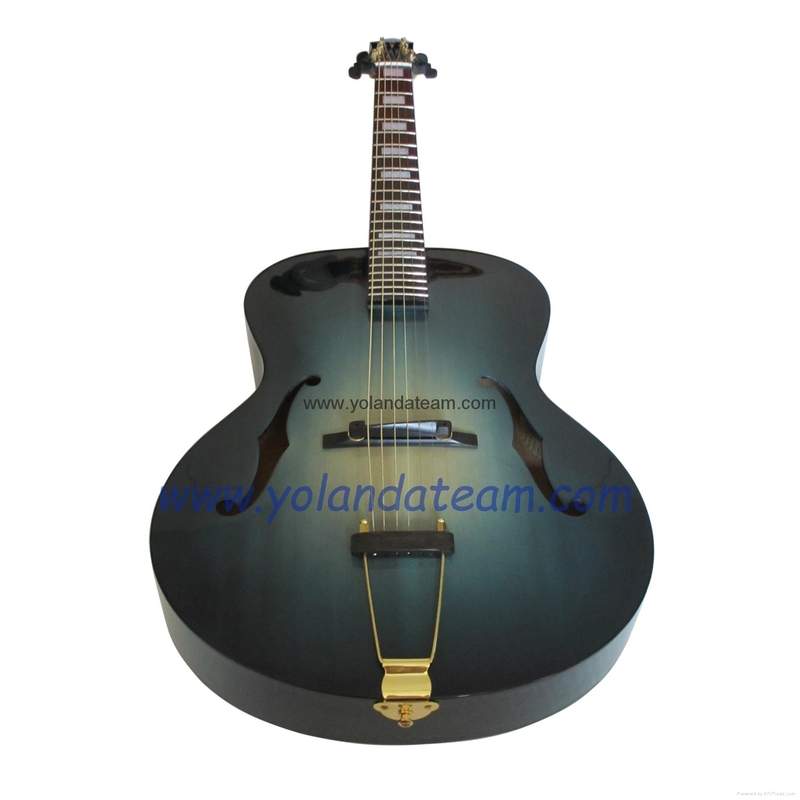 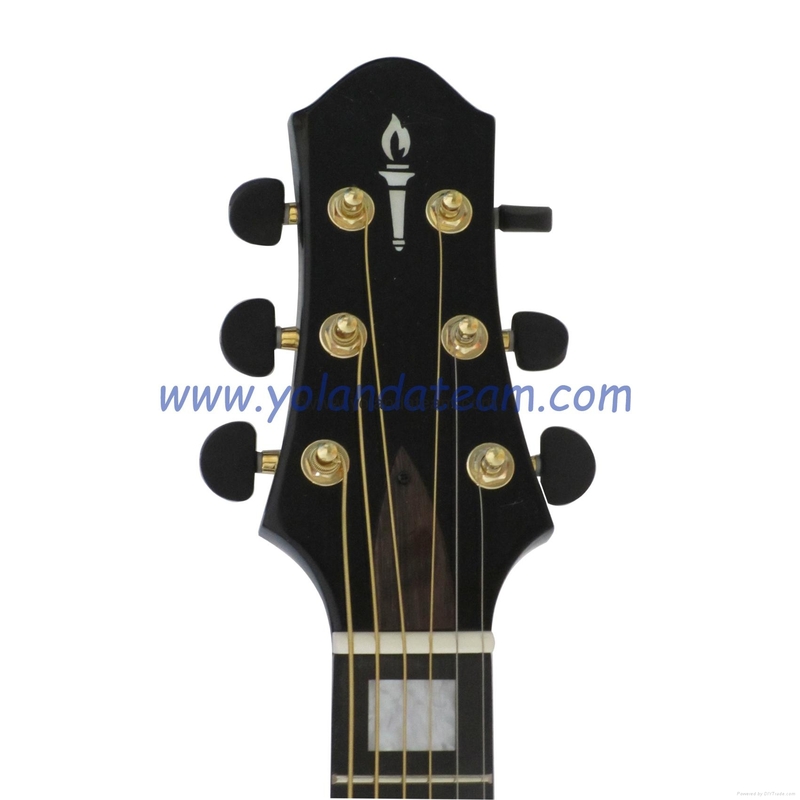 1pc ebony binding on the top back,neck and head. 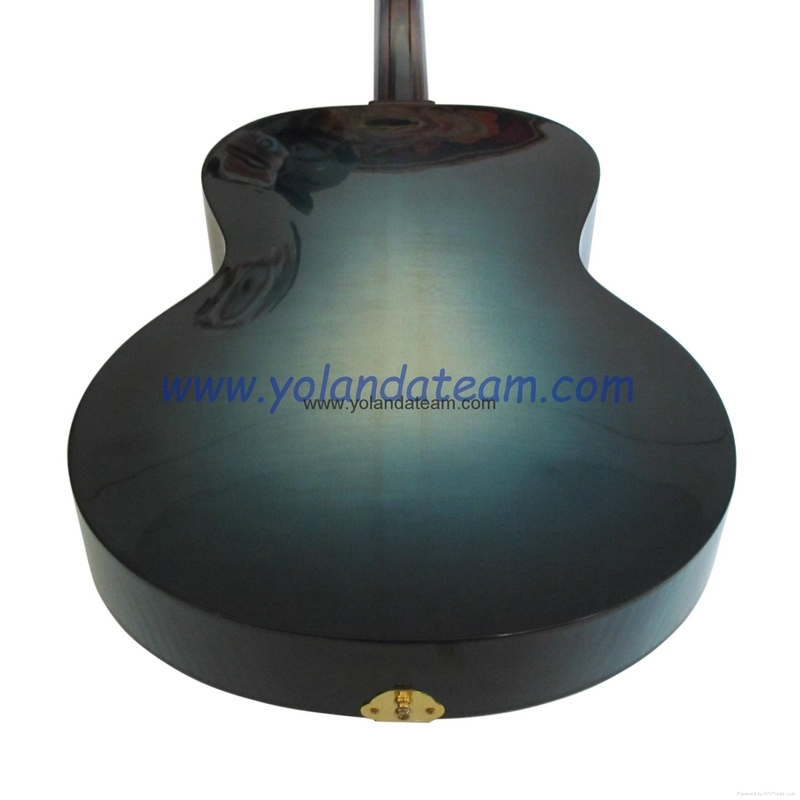 F sound hole without binding.